Starting to weight lift from scratch can be hard. Not only are you unsure of your technique, but getting in the gym and starting a new regime when you’re unsure can seem like climbing an insurmountable hill. When it comes to building big muscles, the workouts you do are 20% of the contribution to the physique you want. 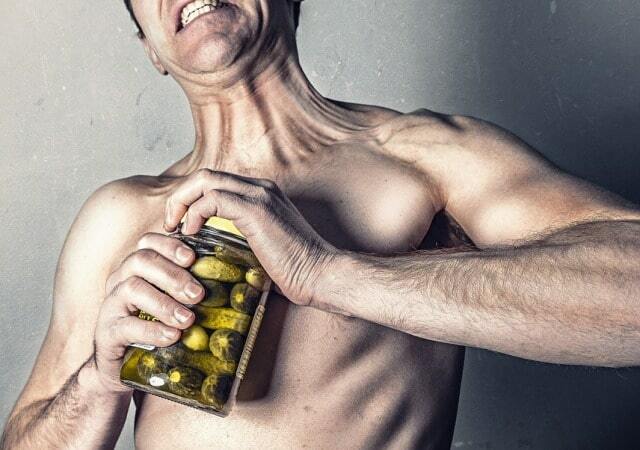 It simply provides the stress to break down your muscle fibers, so they grow in the right way. To gain a great physique, you will need to pay 80% of your attention in the kitchen. What are you putting into your body? How are you letting your body heal enough, if at all? Are you getting the right nutrients, the right amount of protein (1g per 1lb/s of body weight,) and the right amount of healthy fat? Or are you simply eating big and winging it, hoping that the work you did in the gym that day would be enough? Even if you’re relatively knowledgeable about a novice lifters dietary requirements, you should never stop researching in your free time. For example, do you know that there are even side effects of whey protein consumption? Do you know how to eat large quantities of fresh fish to avoid mercury poisoning? It’s always important to read verified advice, and never put anything in your body you’re not sure of. Your form needs to start out correctly, or else you’ll have trouble adapting to the correct pathway during your ascent. It’s much easier to correct mistakes in the early days. In order to get the right form, you need to study hard, watch instructional videos and even request the help of a specialist trainer to help you. Not only that, but you’ll need some solid weightlifting shoes. Think of the surface area of your foot, and how limited it is. The center of balance should be directly in the middle of your foot. Think of what surface you’d like to be standing on with a heavy bar on your back. It’s likely that you’d prefer a flat, stable surface over a soft, cushioned one. 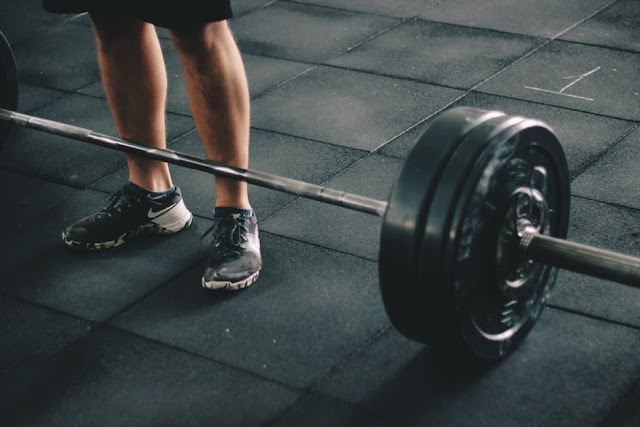 For this reason, weightlifting shoes which have a solid grounding for the sole of your foot, and plenty of surface area can help. Get them perfectly fitted. This is the best piece of equipment you could ever bring into the weight room with you, apart from knowledge of safety and plenty of water. Everyone who enters a gym for the first time wants progress immediately. It’s likely that you’ll look in the mirror often to try and see exactly how much progress you’ve made after each workout. This can only burn you out. Instead of focusing on your progress, always focus on studying more often and better. This will help you direct your mind towards a positive future goal, while also giving you the body you want in less time than you think. Be patient, work on your whole body and not just the mirror muscles, and before long you won’t recognize the person you see in the mirror, in a triumphant and positive way. With these tips, you’re sure to have a wonderful time in your new weightlifting hobby. Stay safe, and good luck! I hope you enjoyed this article about tips for new weightlifters. 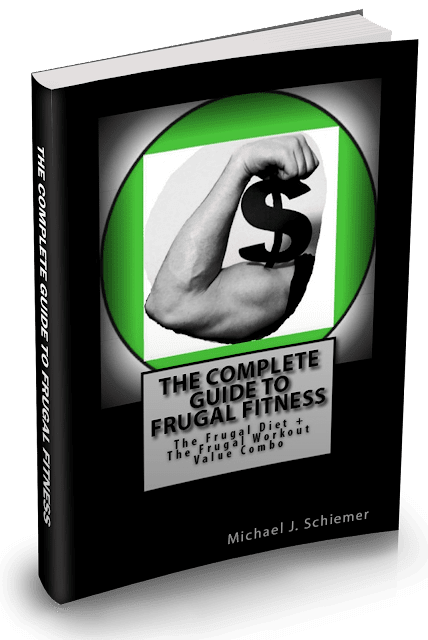 Interested in more articles about frugal fitness training?